Rebar columns come in many various designs and are engineered based on the loads, building height and or proximity to seismic faults. 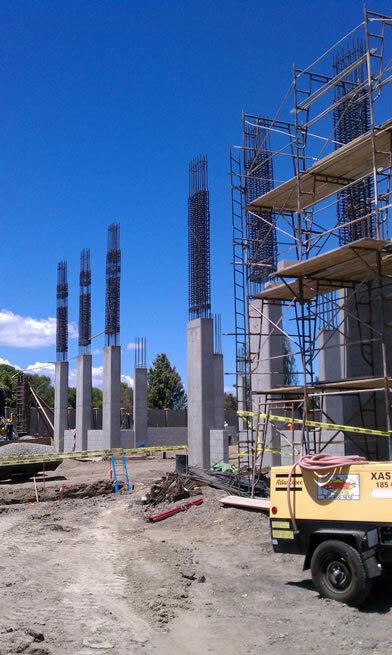 While rebar columns are unique to each project, PJ’s has the experience and training to fabricate and pre-assemble just about any type of column. 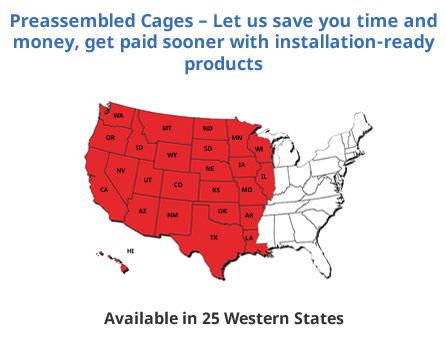 We'll deliver it to your project and all you have to do is set it in place. 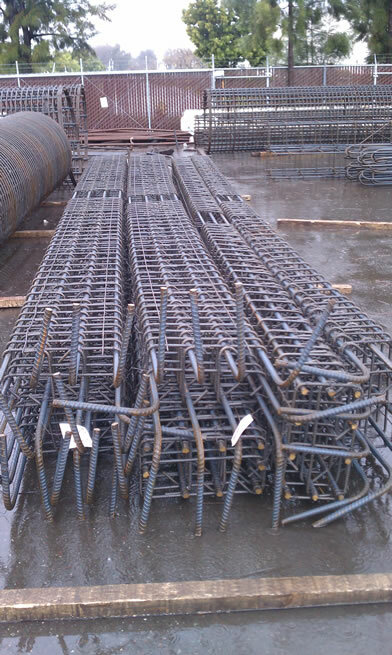 Contact us today for pricing on your rebar column designing or engineering needs.